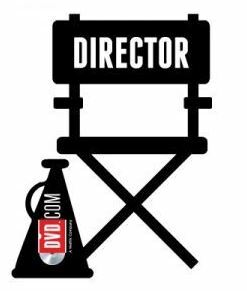 Disclosure: I am a member of DVD Netflix’s Directors’ program, which gives me free access to movies. If you sign up with my referral link, I may receive a referral award. With The Academy Awards happening this weekend, we are woefully behind. All but three of the 2017 Best Picture Nominees are available right now on DVD and Blu-Ray at DVD Netflix. DVD Netflix is the perfect solution for busy parents who can’t get out to see grownup movies. Plus, it’s such a frugal alternative to seeing movies in the theater. 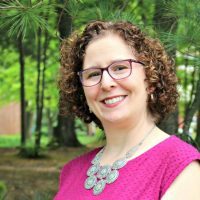 We saw Arrival in the theater with friends, but that only happened because my husband had the day off for Veterans Day and the kids had school–so it was an infrequent daytime date! And after all my excitement to see La La Land in the theater, we just couldn’t get out to see it, so we watched it at home. How many of the 2017 Best Picture Nominees have you seen? Join the other DVD Netflix Directors and I for a TweetUp during the live Academy Awards on Sunday. Just use hashtags #DVDme and #Oscars2017 to follow and join in on the fun! 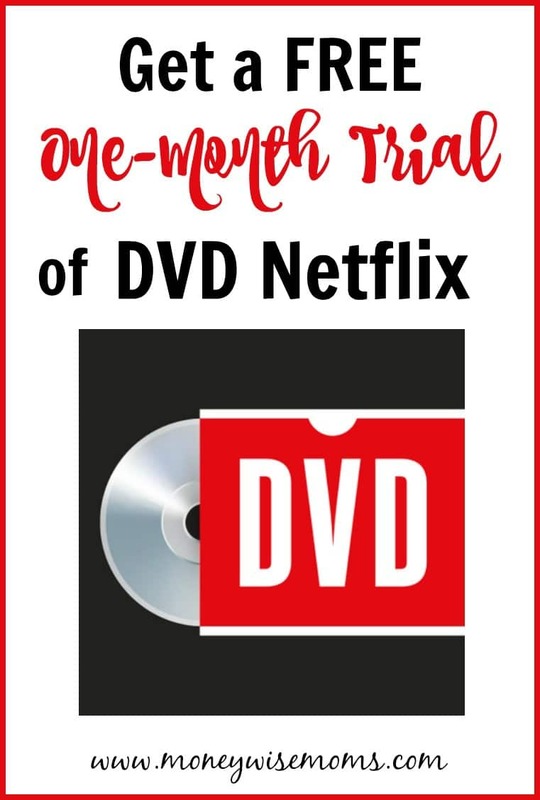 If getting out to a theater is hard for you, sign up for a FREE Trial of DVD Netflix, so you can watch from home.